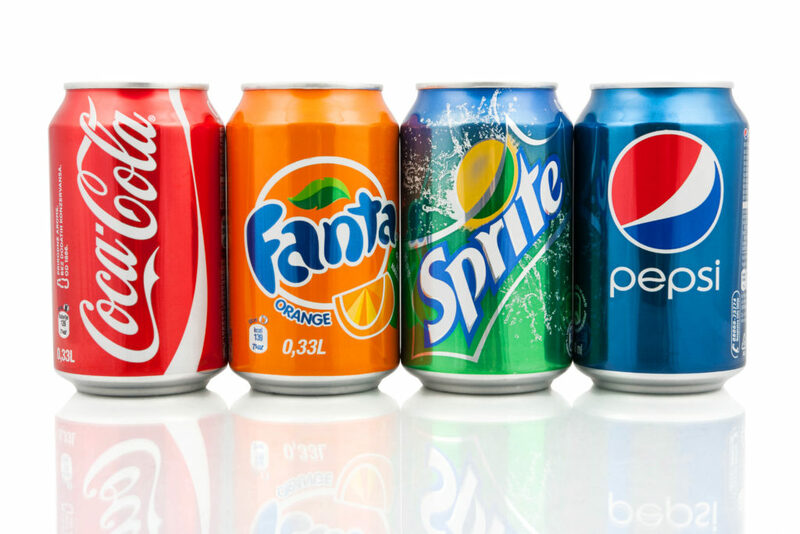 Energy drinks and sodas are saturated with sugars that will only make your love handles larger. The excess sugars deposit as fat around the waist. Plus with few cans of coke you end up eating regular meals of course. What happens? Your calorie intake will increase and if you are not breaking a sweat at the gym, expect the love handles to be your constant companion. Instead of these drinks, get some sparkling water and snack with fruits to kill sugar craving. Alcohol is harmful not only to your weight loss efforts, but for your overall health as well. It can easily contribute to the the growth of your love handles. Not only it slows down metabolism, it also has plenty of calories. Your fat blasting process gets postponed even as your body takes up more calories. Too much alcohol consumption leads to several problems. It puts you at risk of high blood pressure and the build of belly fat. A recent study found that subjects who drank more alcohol over a period had bigger waist circumference than those who didn’t. As you probably know, sodium will dramatically increase your water retention levels. This will make your love handles and any other fatty part of your body to look much larger than they actually are. Besides, let’s not forget that too much salt leads to cardiovascular problems. A recent study found that obesity was prevalent among the people with high sodium intake. You might be seasoning your food with minimal table salt, good for you, but reducing sodium consumption takes more than that. Surprisingly, sodium is found naturally in many foods, more than we can care to think. Eat fewer muffins, bagels, canned foods and beef jerky. You will be one step closer to breaking up your love handles.